NextHandy Tip-Did you know you can customise your system Home Page? How do I get my listing chosen for promotion? The listing must be up-to-date. Ensure that your company logo has been uploaded to your account. Bright and clear photographs (click the link for tips on how to take professional photographs). Detailed description, you are selling the dream, a small paragraph can go a very long way. Correct Features: Beachside, but the property is located in the town center, please ensure the features are correctly listed. If my listing is chosen, what do I have to do? We will advise you if your listing has been chosen by raising a ticket on your account, you will receive the ticket notification by email. 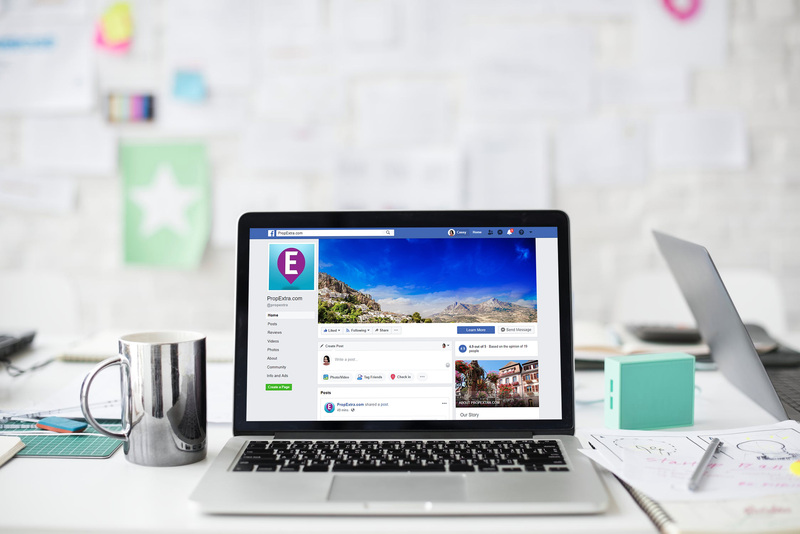 To make the most of this free publicity, be sure to Like, Share and comment on your promoted listing in the various social media sites listed above. To understand the benefits of doing this see our blog article Whats Not to Like? 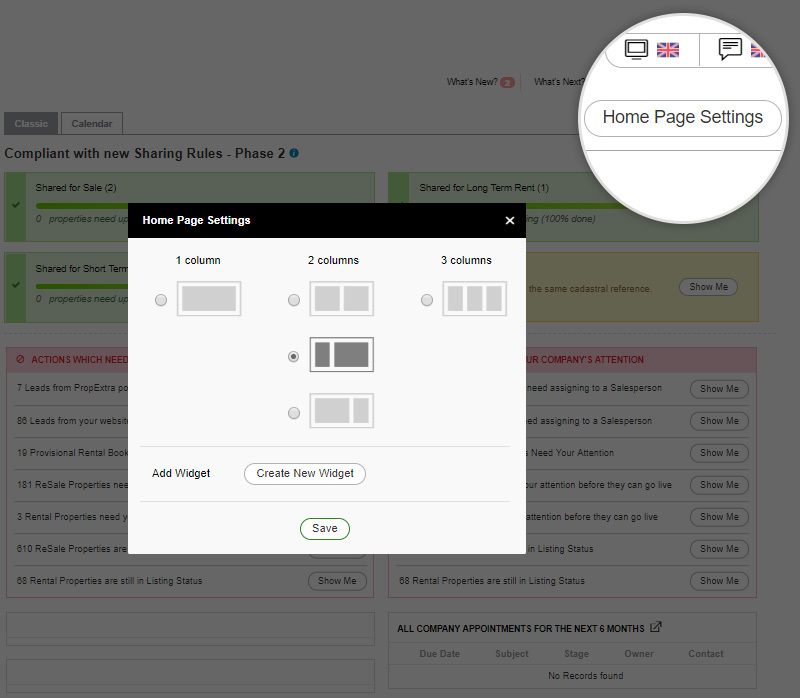 Handy Tip-Did you know you can customise your system Home Page?